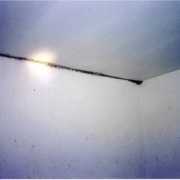 When mold species that are measured indoors exceed the mold count outdoors, your home or workplace is considered contaminated. 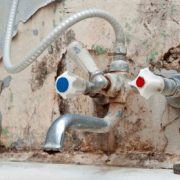 Just add water, or moisture, and mold grows and spreads.There are millions of different mold types and species on our earth. 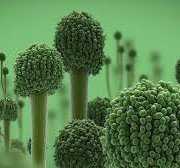 This section of Mold-Help.org is dedicated to providing you with a basic understanding of the fungi world and its potential for making you sick. 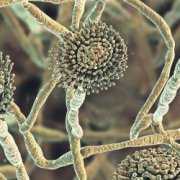 Are Fungi and Molds Plants? 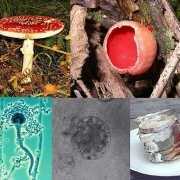 https://www.mold-help.org/wp-content/uploads/2019/02/435px-Fungi_collage.jpg 379 435 Carolyn Willbanks https://www.mold-help.org/wp-content/uploads/2019/03/moldhelp-654x300.png Carolyn Willbanks2019-02-13 15:25:582019-04-02 21:44:13Are Fungi and Molds Plants? 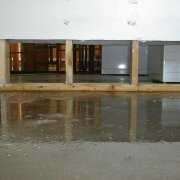 https://www.mold-help.org/wp-content/uploads/2019/03/moldhelp-654x300.png 0 0 Carolyn Willbanks https://www.mold-help.org/wp-content/uploads/2019/03/moldhelp-654x300.png Carolyn Willbanks2007-12-31 20:15:202019-02-26 17:32:13Why is Mold Growing in My Home? 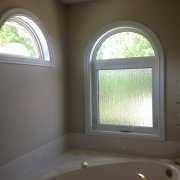 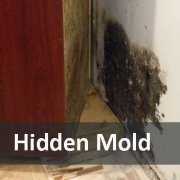 Is Hidden Mold At Home Making You Sick? 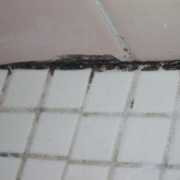 https://www.mold-help.org/wp-content/uploads/2004/03/hidden-mold.jpg 352 720 Carolyn Willbanks https://www.mold-help.org/wp-content/uploads/2019/03/moldhelp-654x300.png Carolyn Willbanks2004-03-23 21:02:272019-02-21 18:09:54Is Hidden Mold At Home Making You Sick? 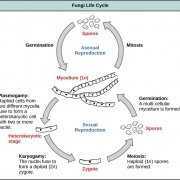 The life cycle of most indoor fungi goes through a 4-stage life cycle.